Question of the Week: What’s something you’re an expert on that you could teach a course about? How might you go about creating and promoting the course? As Bryan dealt with the throes and joys of his Selling for Authors course launch (located at https://www.sellingforauthors.com ), the determined dyad took on the latest in indie publishing news. Jim and Bryan praised their latest Patron, Alan Frederick Hight, and his book Where The Leaves Wither ( http://eepurl.com/badxB9 ), and talked tips on card readers, Quotle, and Twitter giveaways. The news includes stories on Ellora’s Cave, indies in libraries, Amazon’s future reviewer plans, Kobo’s new promos for authors, trad pub authors going indie, and the influx of high-end author courses. This week’s Question of the Week: What’s something you’re an expert on that you could teach a course about? How might you go about creating and promoting the course? Question of the Week: How do you get your book reviews? What are some ways you might use to gather more? Bryan and Jim headed deep into autumn with their latest episode on Amazon’s Fiverr reviews lawsuit, building giant email lists, and a comparison between indie and trad pub income. After thanking their wonderful Patrons for the week, Jennifer Evans Kochalka’s Grand Theft Auto and Other Misdemeanors ( http://amzn.to/1GRIzFb ), Tara Ross’ Cubicle Jail to Laptop Lifestyle ( http://amzn.to/1ZNNHWl ), and Mark Cooper’s Merkiaari Wars Box Set ( http://www.amazon.com/dp/B00FU5LSME ), the stalwarts of self-publishing news took on a trio of tips about word count, writing productivity, and getting more reviews. The news stories included million-reader email lists, indie author advice from the CEO of Hachette, Google book scanning project, Sela Lyons’ indie success, and Amazon’s lawsuit against Fiverr book reviewers. This week’s Question of the Week: How do you get your book reviews? What are some ways you might use to gather more? Question of the Week: Which non-Amazon ebook retailer would you like to see at #2 in the market and why? This week, Bryan and Jim tackled another wild week in publishing, including stories on the VATmess expanding, the Author Earnings ebook market report, and the Amazon Crossing announcement. First, Bryan talked about the successes and failures of his insane last week activities, such as an attempt to hit the NY Times list with a BookBub and his March to a Bestseller 3 event. 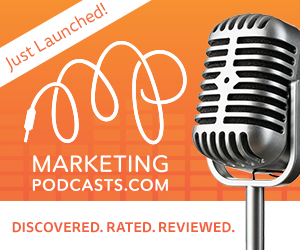 You can opt-in to get his free training course for authors at http://sellingforauthors.com Our Featured Patron of the week was Thomas Umstattd of the Novel Marketing Podcast (http://www.novelmarketing.com ). 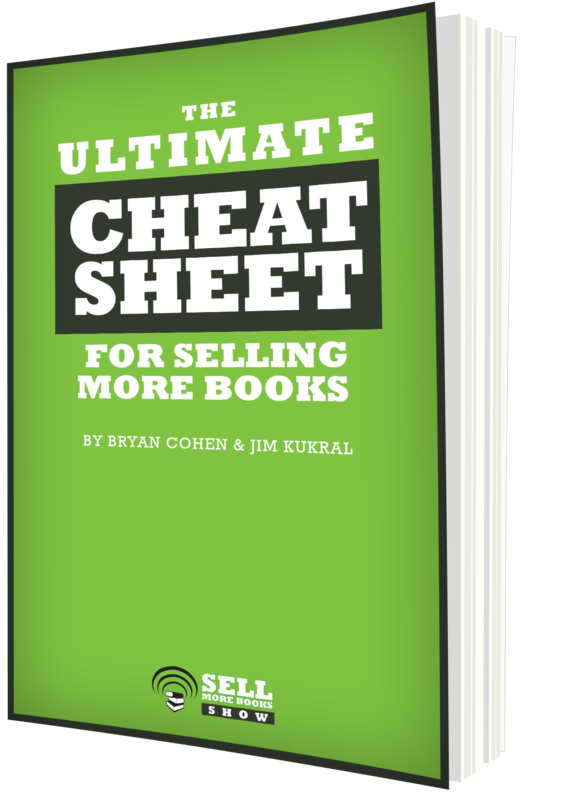 Jim and Bryan also covered tips on free book promotions, pre-orders, and writer’s block. This week’s Question of the Week: Which non-Amazon ebook retailer would you like to see at #2 in the market and why? Question of the Week: How would you create a high concept brand around your books? 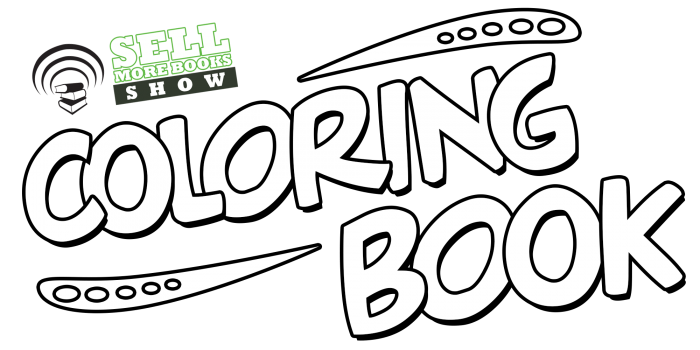 This week, Bryan announced a million things (actually three things) to help indie authors, including his new free video training (go to http://authorcopy.com to get on his list), his attempt to hit the USA Today Bestseller List with his writing prompts box set) (get it on Nook at http://bit.ly/noblocknook ) and his new Selling for Authors Facebook Group ( http://bit.ly/sfagroup ). Don’t forget, he’s also got March to a Bestseller 3 coming up this Friday ( http://marchtoabestseller.com ). 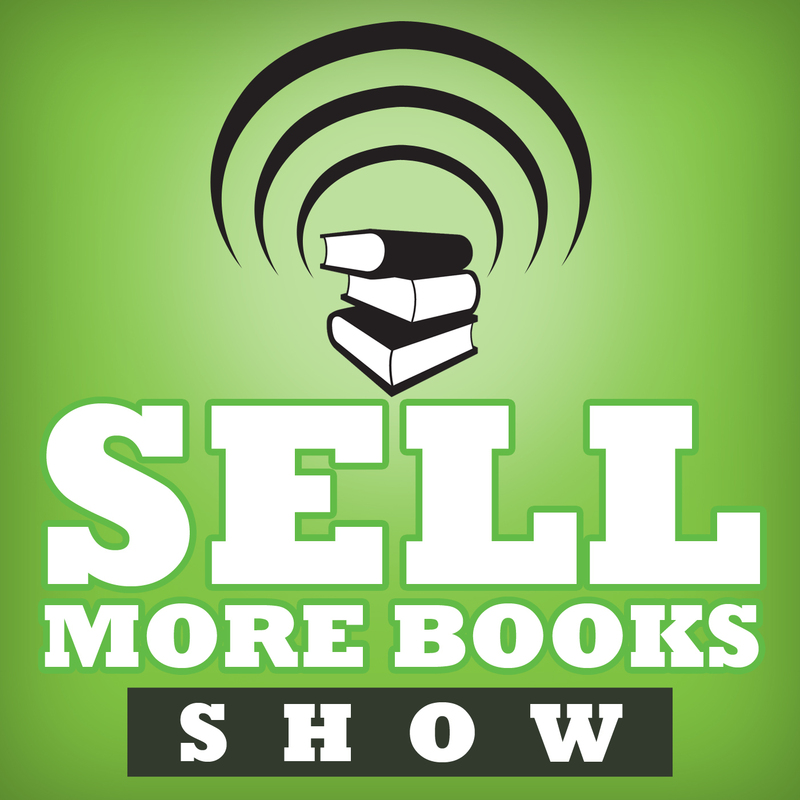 With the promotional parade over, Jim and Bryan talked tips and news after thanking their latest Patreon patrons (Susan Illene’s Stalked by Flames http://amzn.to/1Q80kFr ) and (Chris Syme’s SMART Social Media for Authors http://amzn.to/1JLTwYI ). 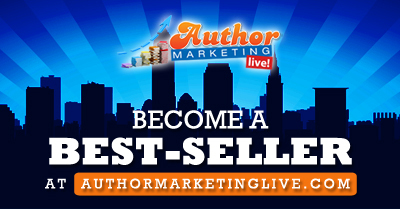 The tips included the next level of marketing, Blab, and better author bios. The tumultuous twosome also talked Facebook Groups, a year-long marketing plan, to KDP Select or not to KDP Select, the evolution of authorship, and high concept branding. This week’s Question of the Week: How would you create a high concept brand around your books?